Early Bird discount will be automatically applied at checkout. This two-day, 12 CE course is one of the most comprehensive Evidenced Based WAD courses today. This course is designed to explain and demonstrate the Biomechanics and Neurophysical diagnosis of Spinal Concussion and the Vertebral Subluxation Complex (VSC) with 8 Physical and 8 Chemical Components. Over 300 secondary conditions, symptoms, syndromes can be caused by MVA & VSC. 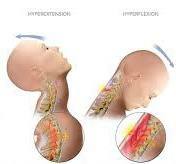 This affects the Spine, Connective Tissue, Discs, Nerves, Circulatory System, Visceral System, etc. 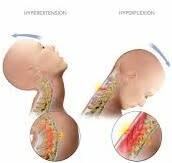 You will learn what exams, x-rays, other special diagnostic tests, labs, plus administration of proper spinal care (CMT/OMT) along with rehabilitation, necessary target specific exercises per spinal regions with neuromuscular reeducation are necessary. In addition, there will be a complete review of Evidence Based Research to 1) answer 3rd Party questions for narrative reports and 2) defend against insurance attorneys who want to discredit Chiropractic. This is as much a seminar about TREATING whiplash, as it is DOCUMENTING & DOCUMENTING whiplash. 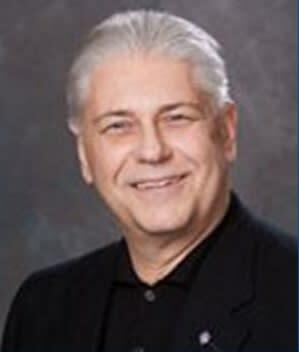 Dr. KSJ Murkowski graduated from Palmer College of Chiropractic in 1972. He currently practices in Jackson, MI and continues to speak across the country as he has for the past 30 years. He is passionate about Spinal Concussion and Whiplash associated disorders, but has spoken on a variety of topics including X-Ray/Radiology, Cash Practices, and ICD-10 Coding. See his full resume here.